At ACTC, we value Service Quality, Accuracy of translation and Customer Satisfaction! 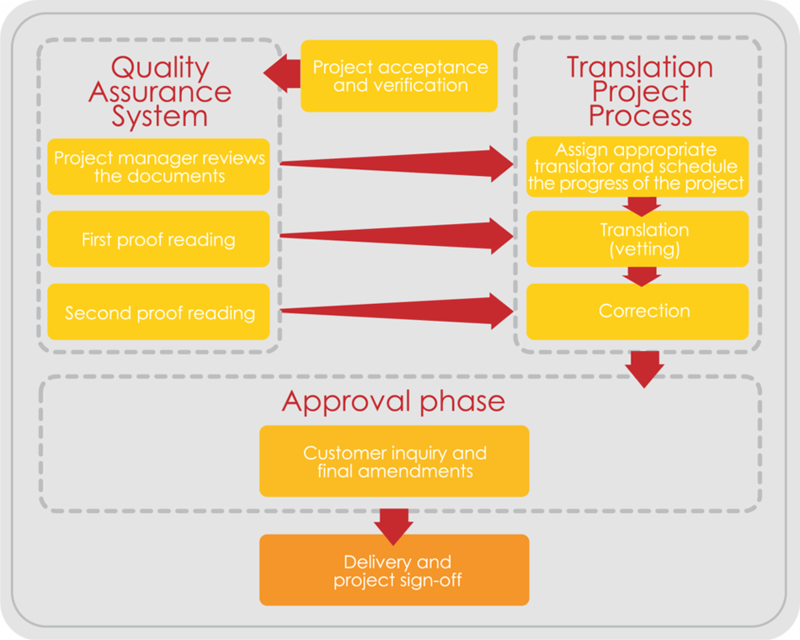 As one of the first translation services companies to achieve ISO 9001 certification in Singapore, ACTC ensures that the quality of the translation process is under control at all stages: from the first response to client's enquiry, to translation, proofreading, typesetting, delivery and follow-up revision. Client Satisfaction Surveys are performed on a regular basis. Any type of feedback will be recorded, analyzed and measured to improve our Quality Management System and services.